Worksman now offers UNLIMITED GRAPHIC CUSTOMIZATION. Whatever you need to deliver, Worksman has the perfect cart for you. Worksman now offers UNLIMITED GRAPHIC CUSTOMIZATION. 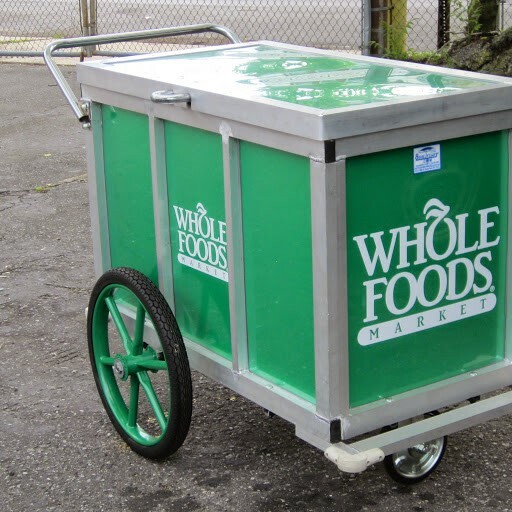 Now your delivery cart can also double as a ROLLING BILLBOARD carrying your message throughout your trading area.